« I'm making the pilgrimage to O'Connell's Trad-Mecca in July. 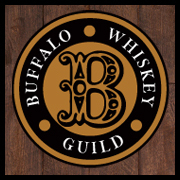 I'll only be in Buffalo one day and one night. Where should I stay and where should I eat? Your recommendations are much appreciated. Hawaiian shirts are one of those Summer staples that re-appear every year that you either love or hate. Me? I love them. To me their irreverent nature embodies everything that Summer aught to be. Unfortunatly, these jems are rarely acceptable in the office (for good reason) unless you have one of those Hawaiian Shirt days at work. 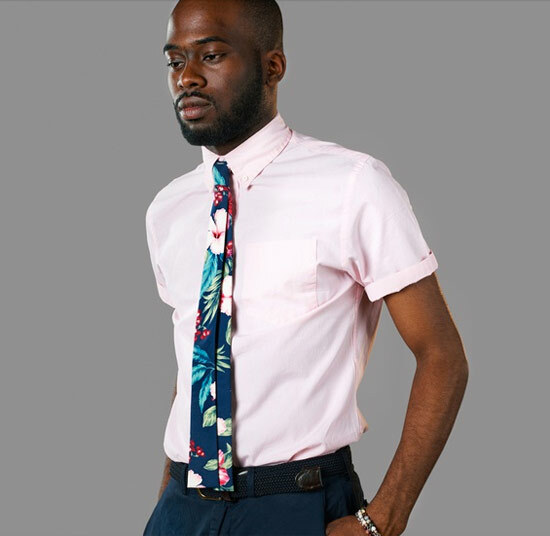 The Montreal-based accessory company Dolbeau has solved this sartorial connundrum with their Fast Eddie Hawaiian Print Tie collection. It may be because I’ve been listening to the Beach Boys all morning or that I spent all day out on the water yesterday, but I am digging these so hard right now it’s not even funny. 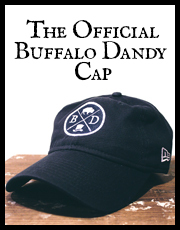 Check out some of the other color options and the rest of their Dandy accessory line here. Fast, fluid, and fearless, Eddie Akau was Hawaii’s pioneer of big wave surfing. 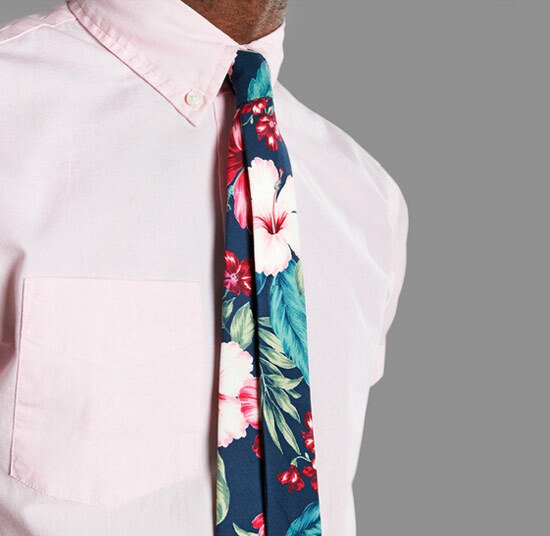 Now you can be your own fearless pioneer of the next big wave in neckwear: flat tipped, Hawaiian print goodness. Throw on one of these bad boys and you’ll be surfing through crowds of adoring wahines in no time.